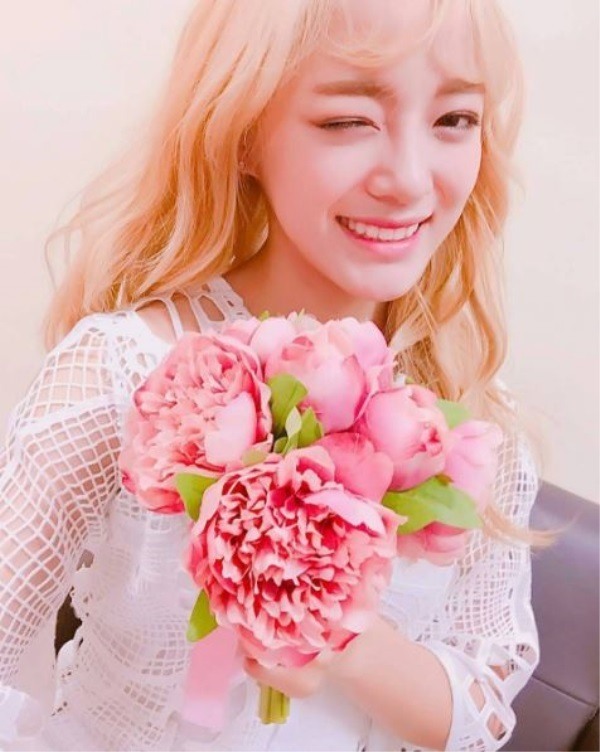 Gugudan member Sejeong has been confirmed as a guest on the upcoming episode of SBS’ “Law of the Jungle” in Sumatra, her agency said Monday. Jellyfish Entertainment said the exact broadcast date was yet to be determined. “‘Law of the Jungle’ in Sumatra will be airing in early March after the current episode,” SBS said.